Product categories of Tea Cylinder Box, we are specialized manufacturers from China, Tea Cylinder Box, Cylinder Paper Box suppliers/factory, wholesale high-quality products of Tea Package Box R & D and manufacturing, we have the perfect after-sales service and technical support. Look forward to your cooperation! 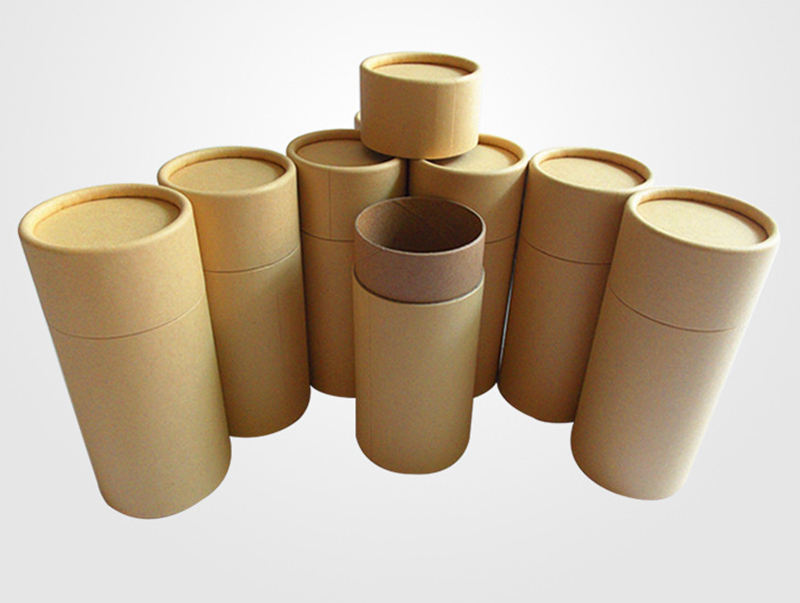 The Tea Cylinder Box are made of paper tube, with non-tonic food grade lamination inside. And we can make them with paper lid/metal lid or plastic lid accordingly. The features of the paper tea box: easy and safe to use, easy for transportation, and long time for tea packing but still fresh and dry.